Incidents of road rage are increasing in India. Many of you might have read in the newspapers about various cases of road rage being reported by the media. This number seems to be increasing by the week. Keep your cool and do not get aggressive. If you have had an argument at work or home, do not ponder over it when you are driving. Do not drive or ride very closely to the next vehicle. Keep a distance to avoid accidents. Breathe deeply if you feel anger or frustration welling up inside you. Get adequate rest and sleep. Lack of it can change your moods. Remember that you do not own the road. Drive or ride carefully. Be alert at traffic signals. Stay calm if something happens. Do not use foul language or gestures. 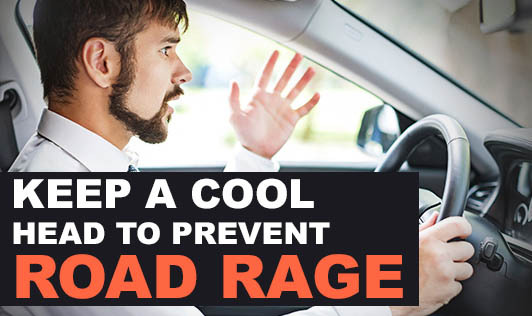 Consult a doctor if you frequently get into a road rage. You might require some counseling to help you with the problem.